Monday, August 27th, 2018 at 9:51am. After 32 years, it’s finally happening. 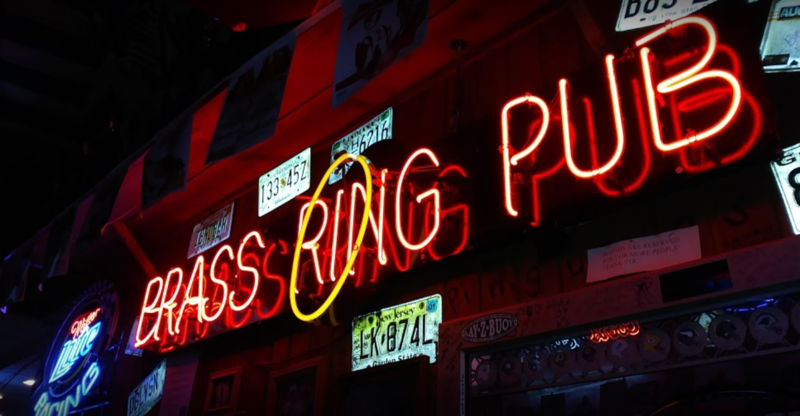 The famous Brass Ring Pub known for its juicy burgers, addictive wings, and oh-so-icey beer mugs is opening a new location in Jupiter, Florida. Since 1986 this humble hole-in-the-wall bar has ruled over Palm Beach County as the #1 burger joint, and while other trendy burger restaurants come and go, The Ring has stayed true to its most important ingredient: good quality beef. “We use no seasoning on the burgers at all. We use good, quality condiments,” said Bret Worchester, whose father and brother opened the original North Palm Beach location. During the busy season, the pub cooks from 110 pounds to 140 pounds of burger beef a day, says Frederick.